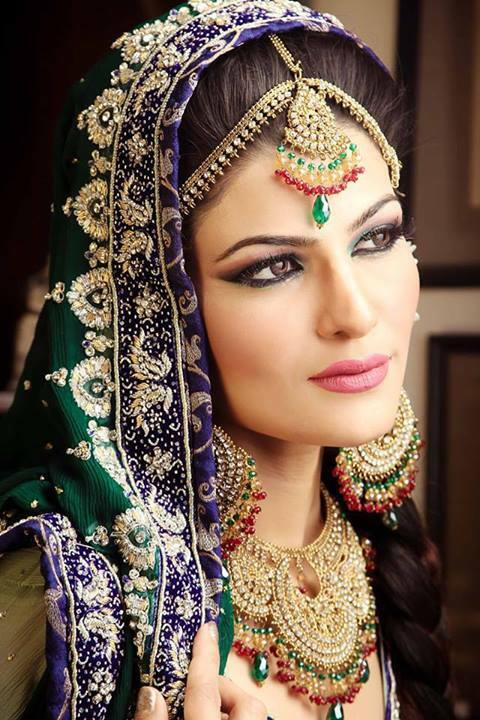 Walima is an important part of wedding. 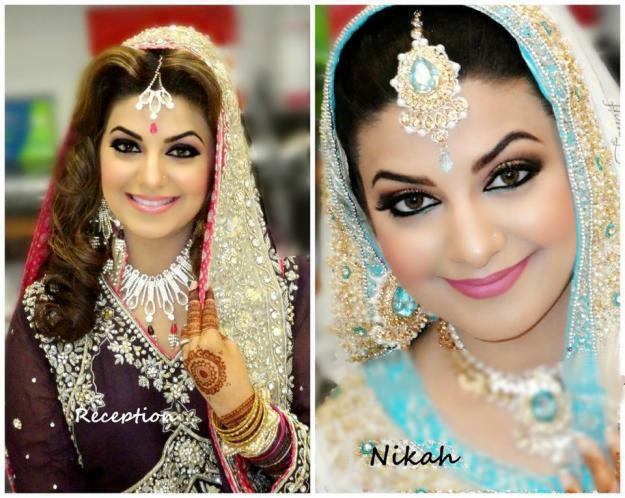 Muslims celebrate Walima feast after nikkah. 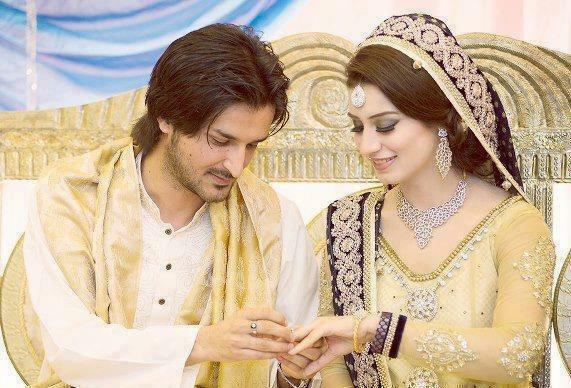 We performed walima because it is sunnah of our great Holy Prophet (PBUH). Everyone knows the importance of walima. 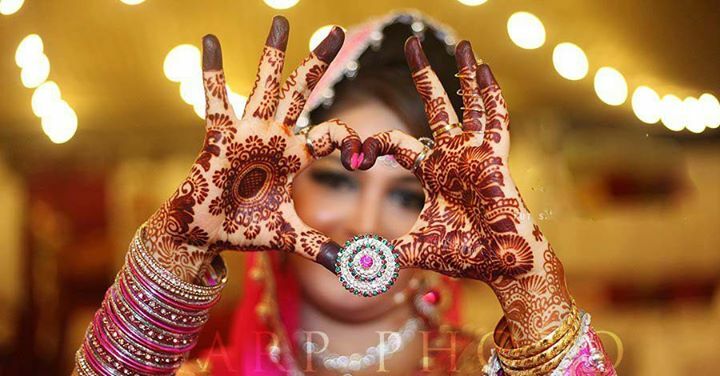 Every men and women wants to make his/her Walima reception memorable day in his/her life. 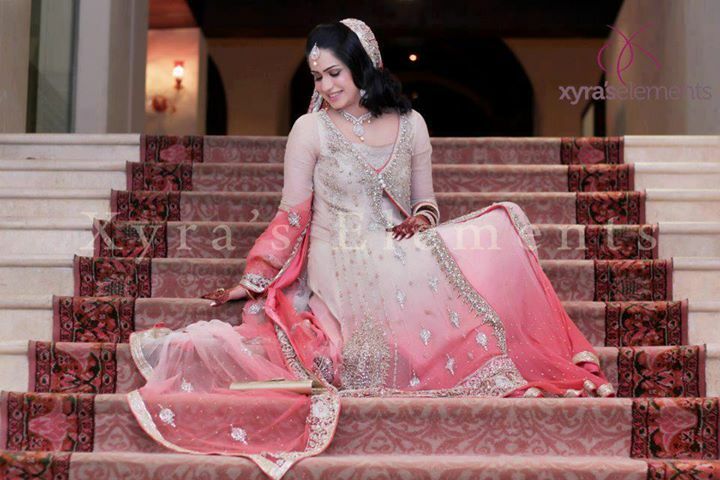 In Pakistani girls usually prefer to wear ligth colours in walima wear like baby pink, sky, grey, golden, green and silver other than dark red and maroon colour.On Walima usually girls wear of marvelous unique bridal lehenga, frocks, gharara or sharara. 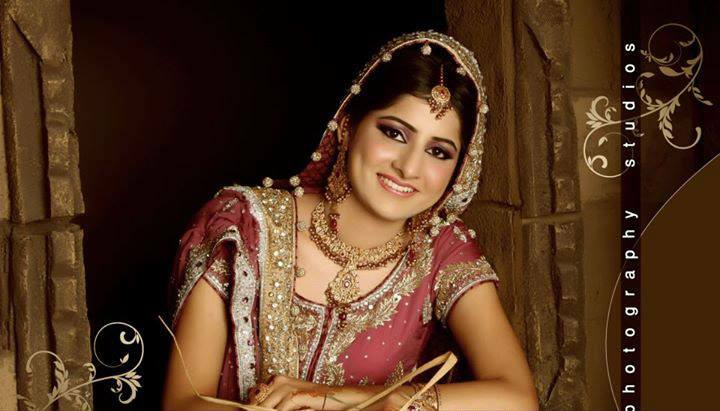 Latest modern fashion trend 2013 of Pakistan in long shirt with lehenga.